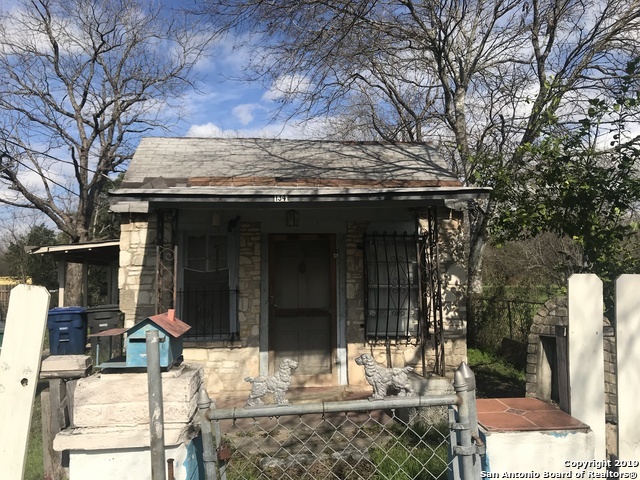 All DENVER HEIGHTS EAST OF NE homes currently listed for sale in San Antonio as of 04/22/2019 are shown below. You can change the search criteria at any time by pressing the 'Change Search' button below. "PROPERTY LOCATED IN DENVER HEIGHTS , SOLD AS IS WHERE IS WITH ALL FAULTS, VERIFY SCHOOLS, TAXES AND SQFT"